If there is one thing I love more than makeup, cocktails, kittens and Him Indoors, it is a good beauty treatment. 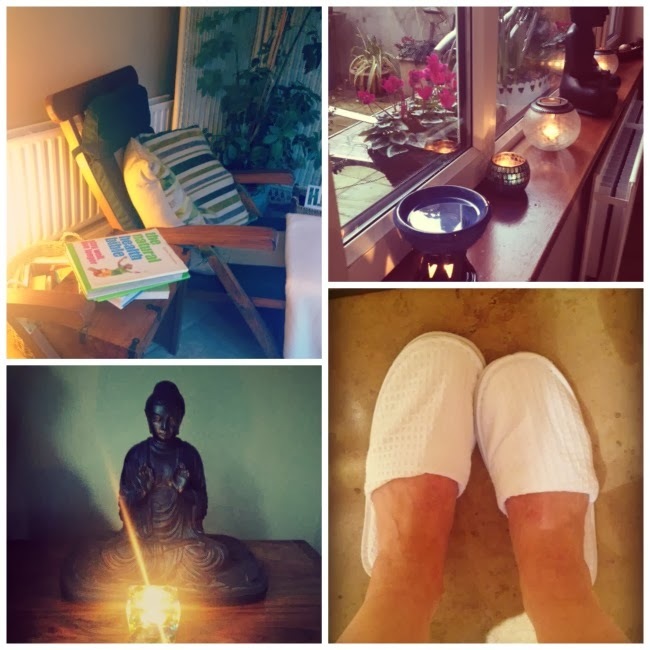 Facials, massages, body treatments, manicures, pedicures, I love them all - so much so, in fact, that I've been asked to write a second column for Metro Herald on that very subject. And the first one is out today, so keep those peepers peeled! 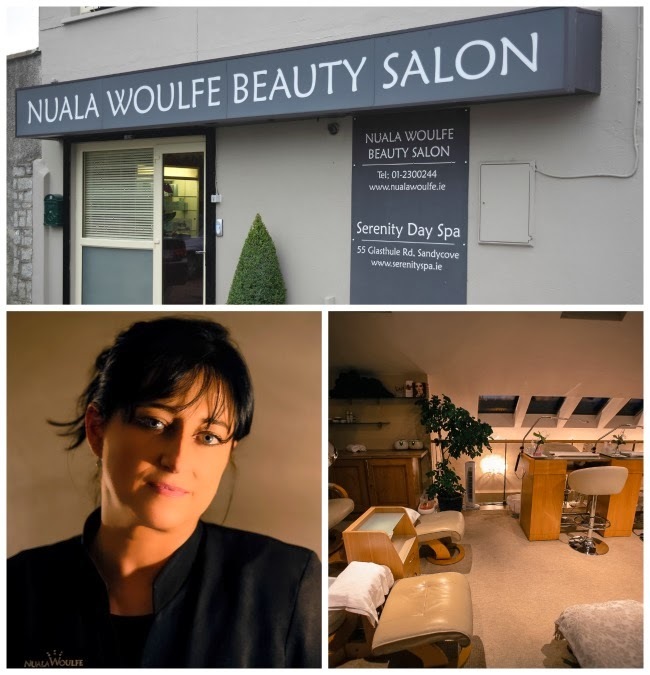 So you can imagine the alacrity with which I accepted an invite to visit the Serenity Day Spa in Sandycove, for a facial with Nuala Woulfe, who with 30 years' experience is one of the highest regarded facialists in the country. We initially talked through a high-tech treatment, with jet peels and light therapy and the like. However, after thoroughly examining my skin, Nuala recommended an Eminence Organic facial, instead. Any initial disappointment over losing a Jetsons-type experience soon vanished as I experienced the sumptuous textures and scents, along with Nuala's soothing fingers on my skin. The treatment was an hour of blissed out pampering, combining expert facial massage with the luxe formulas of the Eminence range. Extraction was included - a must for my oily/combination skin - and we finished with an excellent Skinceuticals sunscreen. When I left, my skin literally glowed, and the effects stayed with me for days. A final note on Eminence: this organic Hungarian line contains no preservatives or chemicals, relying on powerful, all natural actives to deliver an excellent result. I was sent away with a goody bag which I've been trialling and plan to report back on soon. The 60 minute Eminence facial at Serentity Day Spa is €100; check out the website for more.